The One College project is entering the final phase on several fronts. 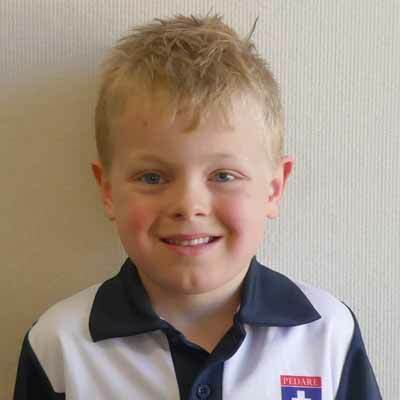 Our Blue Gum Sports Centre is fully functioning, and the facility has been in high demand. 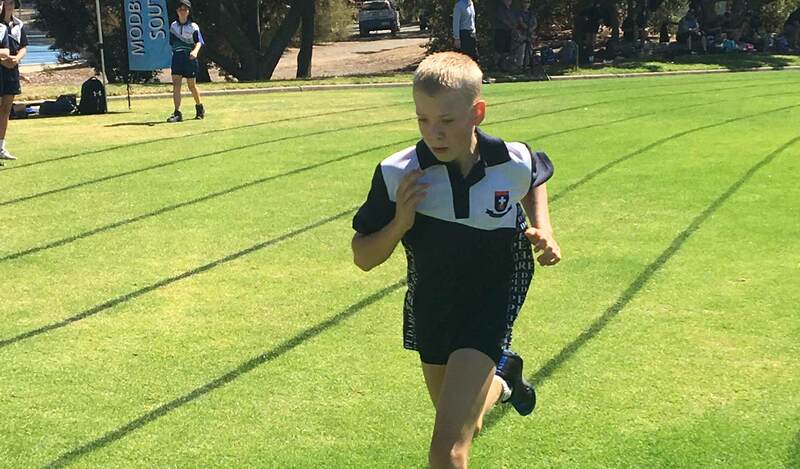 It has been greatly appreciated by our PE classes and the Sports Department which has begun to schedule after school sports training sessions and practices in the new facility. 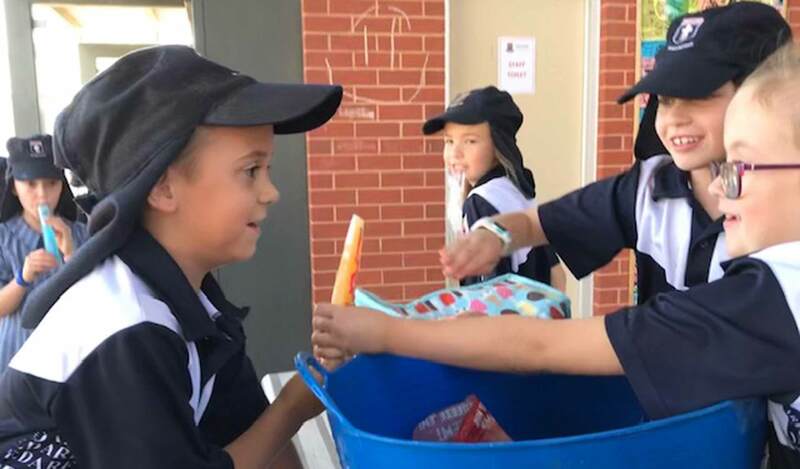 Likewise, the Reception to Year 2 playground is also in high demand and is being used extensively at Lunch 1, Lunch 2 and during the before school session. The playground has a range of climbing and creek elements that test skill, balance and initiative through creative nature play. The resolution to the Year 3 – 5 stick playground is the replacement of the log that has split; the installers are returning to Pedare to complete this task. The oval space adjacent to the Blue Gum Sports Centre is being set up for irrigation and the rollout of 4000 sq. metres of new turf. This much needed oval space will be ready for Junior School students to play on early in Term 2. During the construction phase, the oval has become a ‘dust bowl’ and we will all be very glad of the reduction in swirling dust clouds and the opportunity to clean the external areas of adjacent buildings. The Middle School is progressing, but there is still an amount of internal fit out to go. 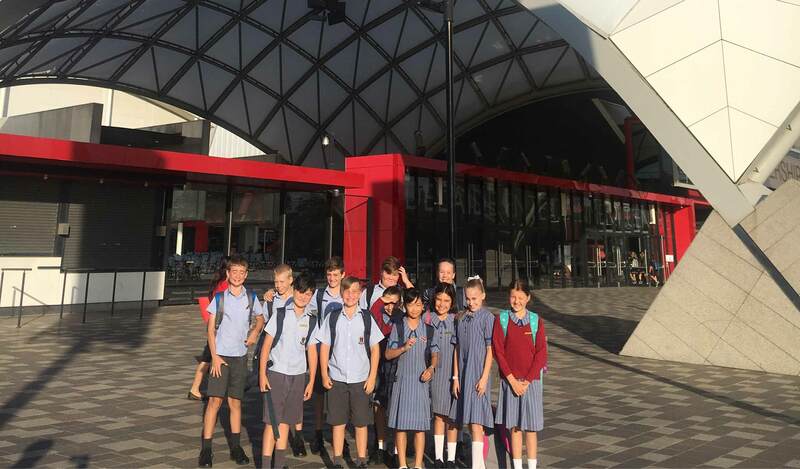 I had the pleasure of running student tours for the Year 6 – 9 students and they have been pleased to see their new learning spaces coming together. 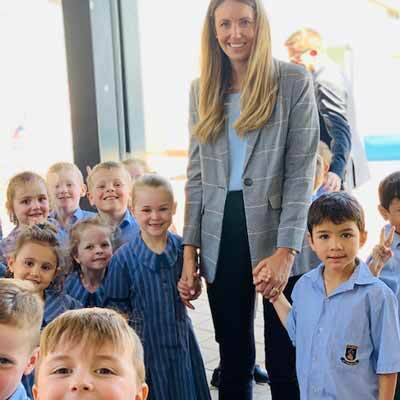 The final tasks will push the end date into Term 2; but like the Junior School buildings, playscapes and Sports Centre the final product will be a wonderful learning space for students. The upstairs area for Year 8 and 9 classes are closest to completion with the large area of seating and internal fit out in the Arena Space some way off. Progress is occurring, but the build is large and the fit out of joinery is a sizeable task. The move to One College has been crucial and I thank and congratulate the students, staff and parents on being so patient and understanding as ‘bit by bit’ we have been able to access the new facilities. We will be able to look back on these early months of 2019 as being a very significant opportunity that has enhanced the culture, educational programs and facilities at Pedare. Please note that parents, students and staff will not be able to drive into Pedare via Erudite Court which runs off Surrey Farm Drive during the final week of Term 1. The footpath and roadworks are being completed at the front of the Middle School Building. This will take a few weeks and the road will be closed to allow for the works to be completed over the school holiday break. 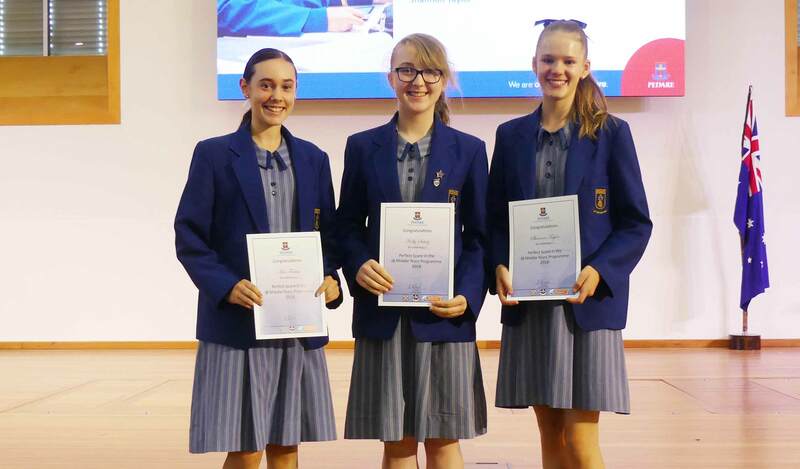 The IB Middle Years Presentation Assembly was held on Thursday 4 April, and students who worked very diligently to achieve excellent results were recognised for their commitment. 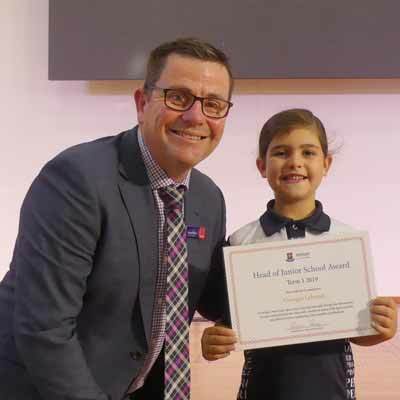 This commitment began when they entered the program in Year 6 and culminated with their work for the Community Project in Year 9. 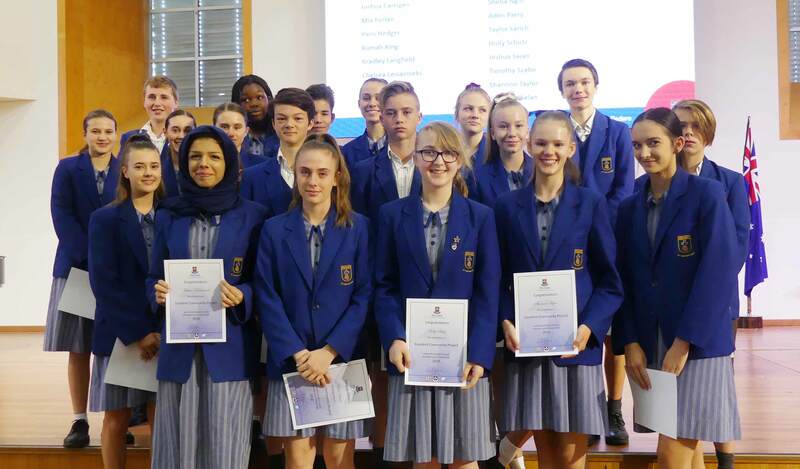 Congratulations to all the students whose effort was recognised on the day. I hope Pedare families have a very restful and happy school holidays. Students need a break from school and a time for play. For the older students, this is usually a time for some relaxation, but it is also very important to attend to academic tasks ready for Term 2. At Easter, we also pause and reflect on the Christian faith which is central to our lives at Pedare and the impact Jesus’ life has on our lives over two thousand years later. Term 1 will wind down next week, and the end of another busy term always brings me to a time for reflection. 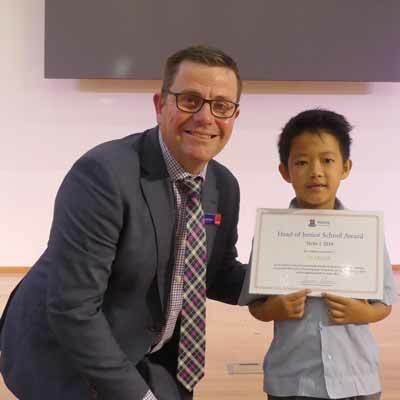 Always start with the positives… and I think about what are the things that have gone right this term. What goals did I achieve and what were my successes along the way? 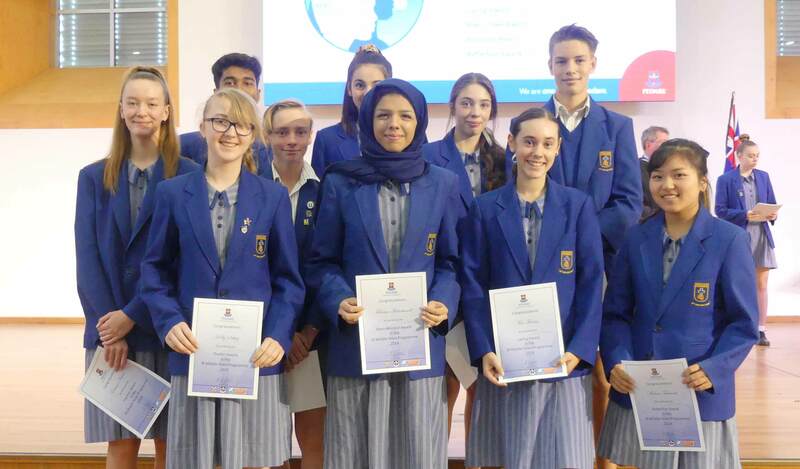 I reflect on the student journeys that we have witnessed and how our Year 12 cohort has come in focussed on the end goal and getting straight down to business. Our teachers have started the year with a driving passion to see our students succeed. I appreciate that everyone has had to be flexible with the spaces they have at Pedare and for me, that is again another reflection of the maturity of our students to deal with change well. 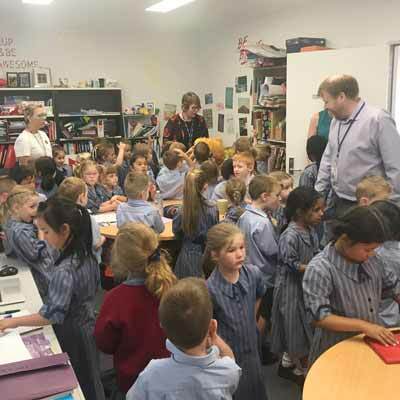 There have been no grumbles about learning spaces and the students have adapted well to a larger number of students being in the same area. A big tick to you all. Then it’s time to think about what are the things that didn’t go so well or the things that we could do differently in the future. I hope that at Parent / Student / Teacher interviews this week, you were able to get some feedback on the academic results achieved this term and also some strategies about how to keep achieving or improve on your grades. The College constantly looks to improve our communication and currently, we are undertaking a project to move our internal and external forms online. This will eventually lead to all consent forms for excursions and camps moving to an online format. We have engaged the company Edsmart which have a very big presence in this space particularly in the education sector. As we move into holiday mode and Term 2, we hope to be more effective in all that we do. 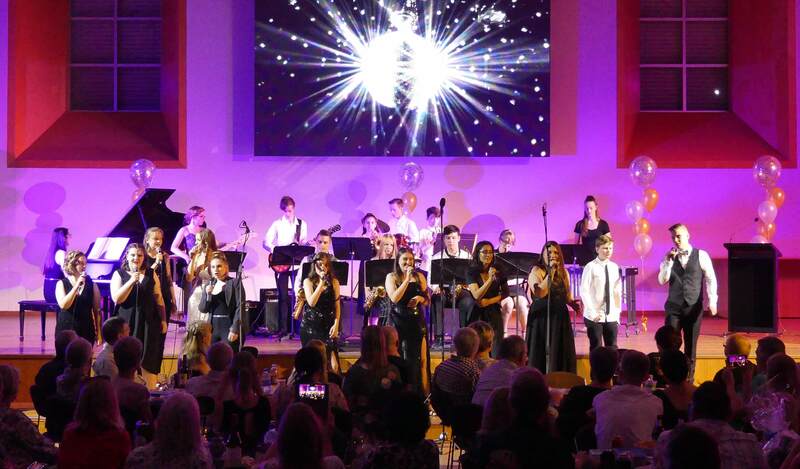 A big congratulations to all of the students involved in the Shimmer and Shine Cabaret on Thursday this week. 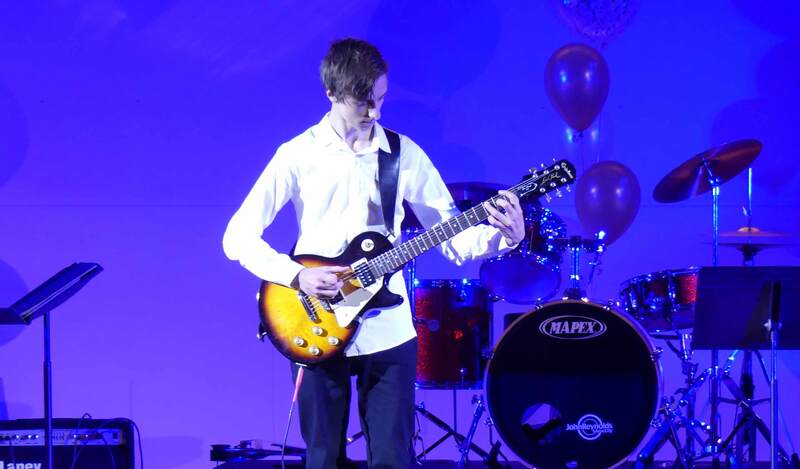 It was fantastic to see so many of our talented musicians displaying their talents and performing on stage so confidently. I was blown away by the vocal performances throughout the night. A big thank you to our Music staff for their tireless work in creation and lead up to this event. The music department never sleeps, and the annual Generations in Jazz event occurs in Week 1 next term and so there is no time for rest! 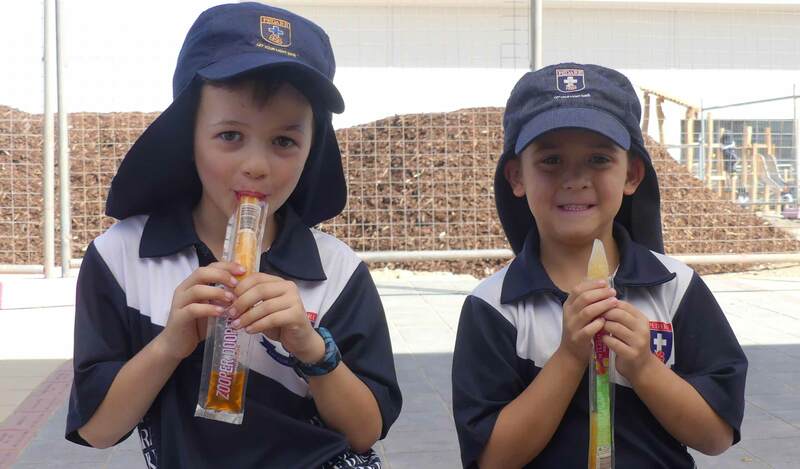 Finally, a thank you to families for their support of the College throughout Term 1. 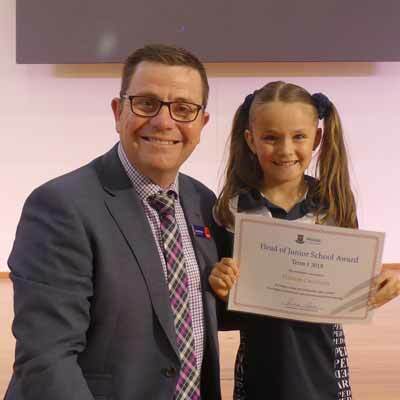 Our driving factor this term was to make sure that all our students could focus on their learning from day one. 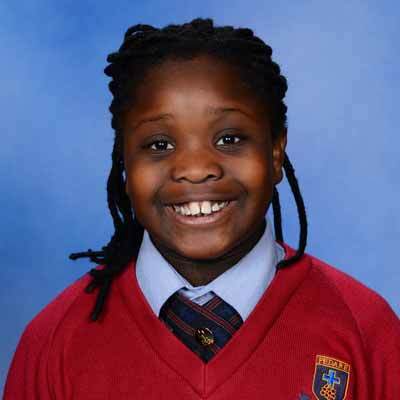 All students have been well supported in their classrooms and teachers have had all of our usual resources available. Although a delay in having our buildings ready occurred we have had a successful term and we should celebrate our successes. 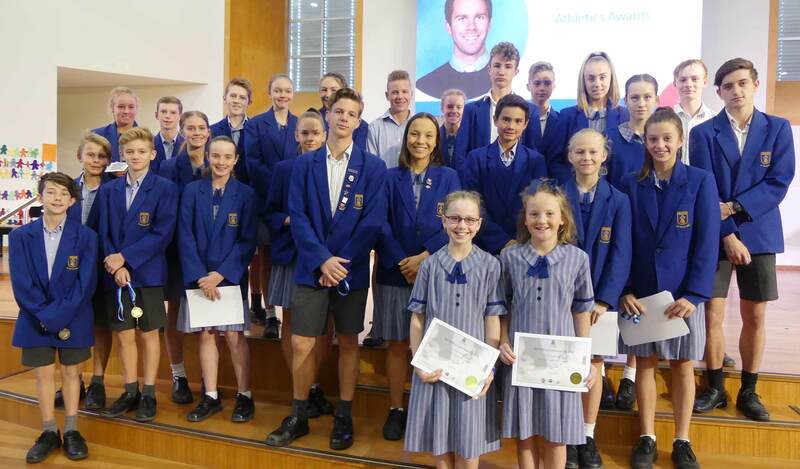 Our College Swimming and Athletics carnivals are just two examples where our community spirit and outstanding values were on display. Our year 12 students sitting and interacting with their reception student buddies over lunch this week was also a highlight and we look forward to the reception welcome assembly in Term 2. A reminder that the whole College returns on Tuesday 30 April. 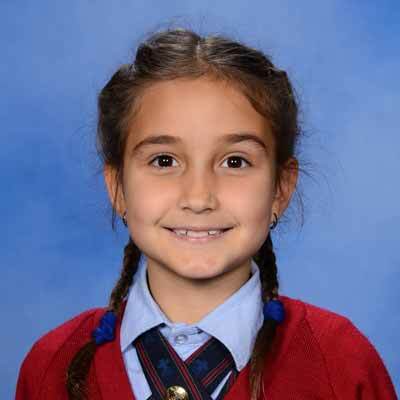 In Term 2 the winter uniform is to be worn including a blazer to and from school. 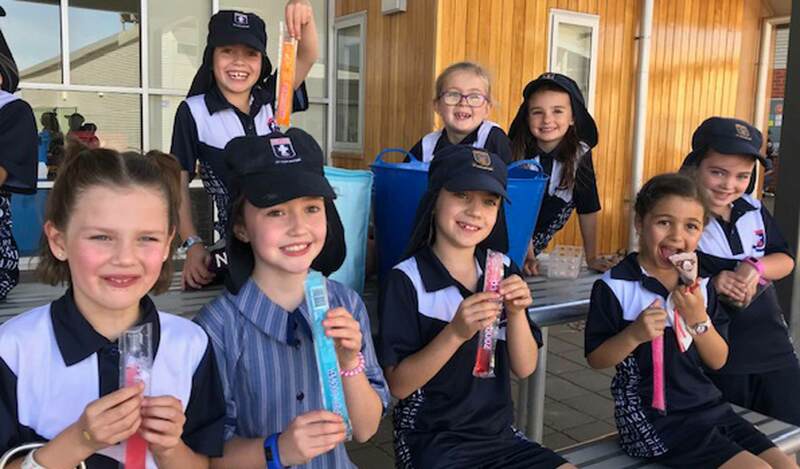 In the first 2 weeks of the term if there is unseasonable weather the summer uniform can be worn. I hope that you have a relaxing and restful time over the school holidays, and you have the opportunity to spend some quality time with your families. In Week 9, a survey was conducted with Middle School students to tell us what they love about Pedare, as well as giving feedback on areas they feel needs improvement. Listening to our students reminds us of the unique perspectives they have and how we can all work together to share in the vision for our school. The staff enjoyed the opportunity to see the student’s responses and our conversations this week have been focussed on how we can action these areas they have provided feedback on. Some examples of this feedback were students discussing their eagerness to get into our new Middle School facilities. To action this, every Middle School student will have the opportunity to go on a guided tour of the building site over the course of the next week with our Principal, Mr Millard to see the progress and the incredible spaces we have to look forward to. Students also want to access more sporting activities at lunchtime. We are pleased to have the handball squares back in operation as well as organised sporting opportunities including netball, basketball and volleyball planned for late Term 1 and throughout Term 2. Students will receive a schedule of lunch-time sports on offer each week and details on how to sign up. Finally, students shared concerns about the balance of assessments distributed throughout the term. Teachers have been discussing this and working together to consider some tweaks that can be made to our Term 2 programs, to best support students throughout the busy period of due dates for their assessments. I was very proud of the way our students engaged in this process. They took it seriously, were mature and focussed on being a part of the solution, rather than just focussing in on the problems. I look forward to providing more opportunities for students to engage in this work where their thoughts, feelings, ideas and actions are listened to and valued. 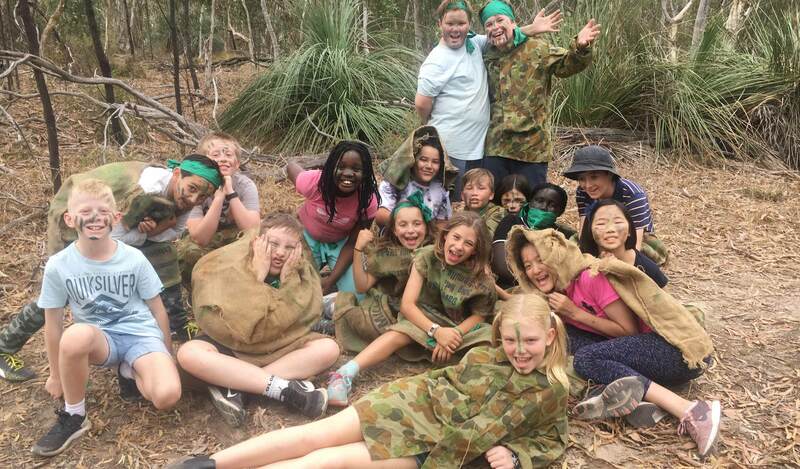 Year 7 students have had a busy few weeks filled with incursions, excursions and a two-night camp at Woodhouse Activity Centre. 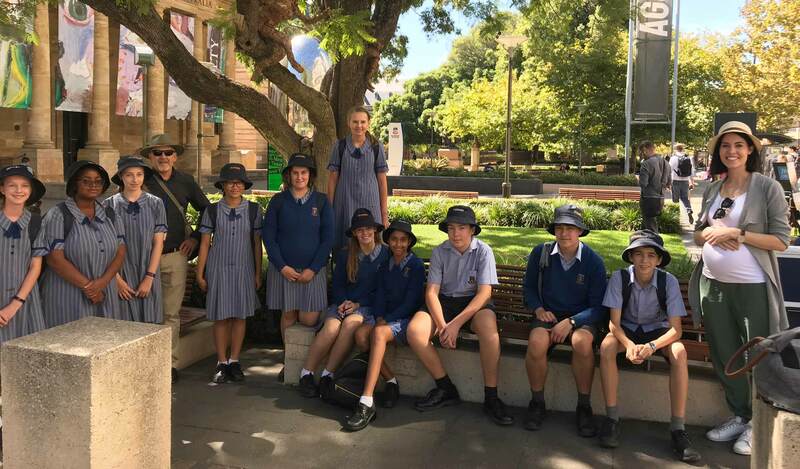 They were lucky enough to go on a walking tour of Golden Grove looking at the history of the suburb and talking to Mr Len Allington from Toop & Toop Golden Grove. Len was able to give information about farms that surrounded Golden Grove and where Pedare got the names for their five communities! Leading on from this, students went to Piccadilly for a fun-filled three days with the Wilderness Escape crew. Students were given the task to pack their belongings and map their way through the Woodhouse campgrounds before setting up a tent for the evening. Many challenges were faced and overcome as students cooked their dinner on a Trangia after walking 14km that very day. There were also other fun activities run whilst on camp such as Billy Cart Racing, Mountain Bike Riding, High Ropes and the famous Challenge Hill. 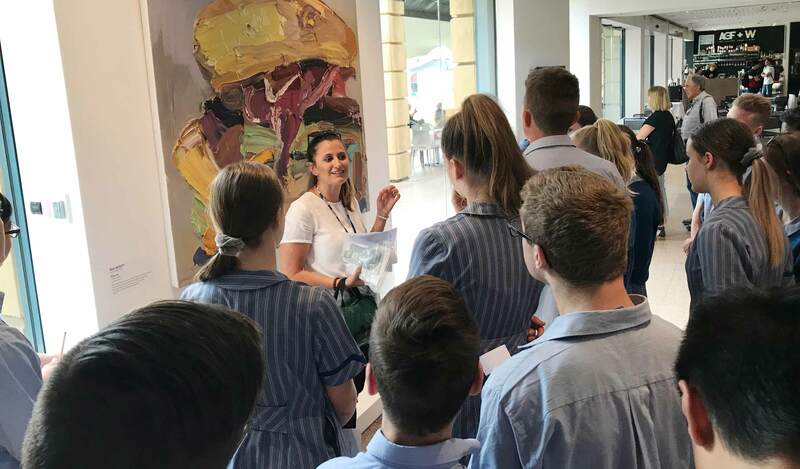 The Year 7 staff were amazed by the students’ ability to give all activities a go and hope they have had the chance to reflect on these experiences. 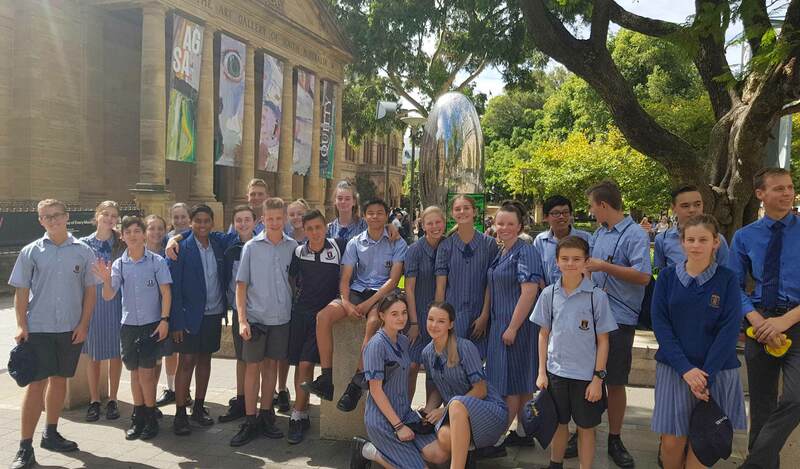 To further their knowledge of scientific Classification, they took a tour of the Adelaide Zoo and Botanic Gardens. 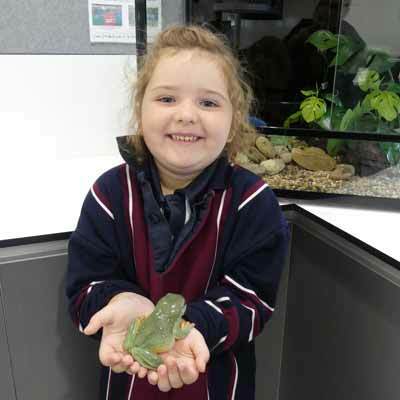 Students were able to work with a representative of the Adelaide Zoo who took them through classifying an animal as well as learning essential survival skills as they walked through the Botanic Gardens. 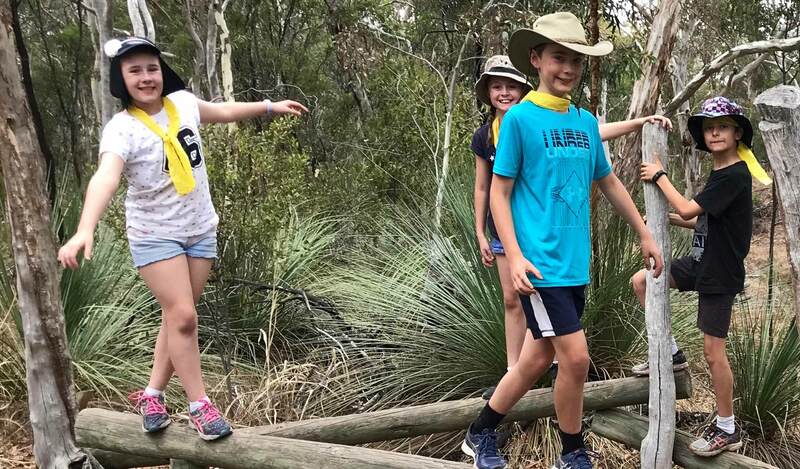 This week we saw Year 5 students and their teachers experience camping life with a 3-day 2-night camp at Douglas Scrub McLaren Vale. 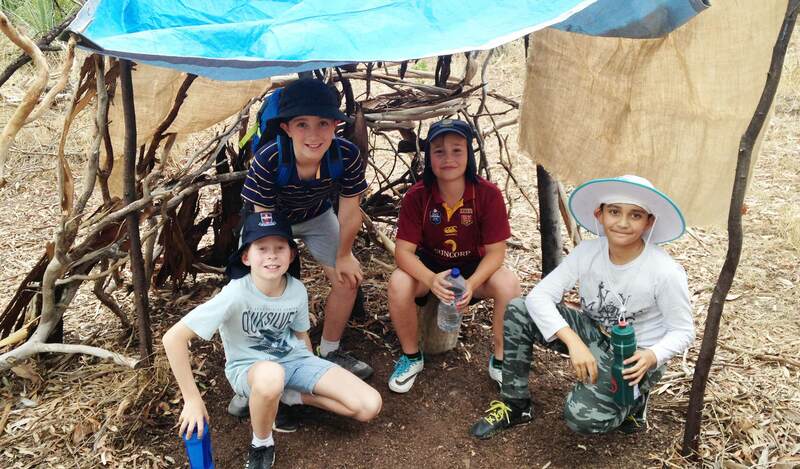 This camp is an extension from our previous sleepover in Term 4 as Year 4 students, where students spend a Friday night in tents within the school grounds. 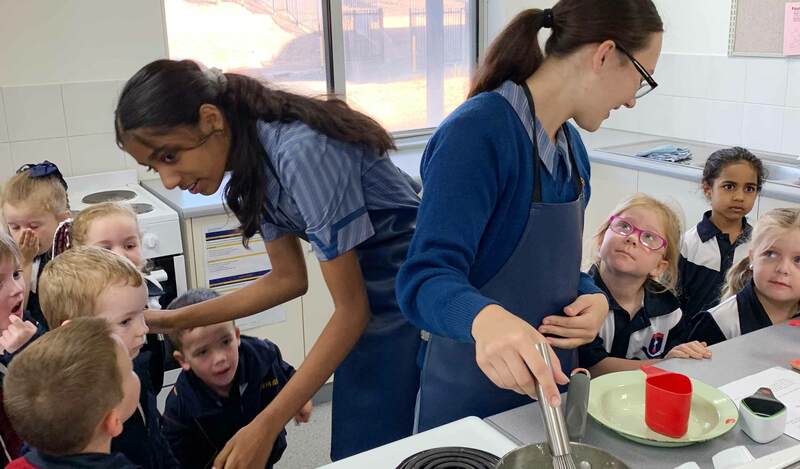 School camp is a great opportunity to develop a range of social skills. 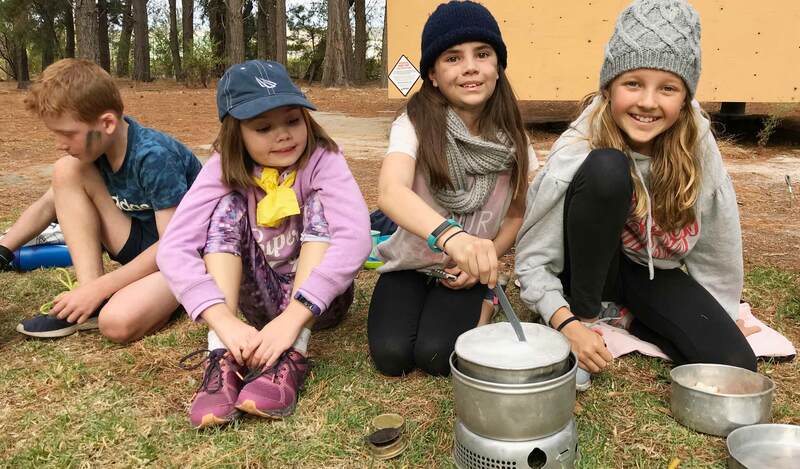 Most activities at camp involve teamwork, which is great to strengthen established friendships and also to develop new friendships by connecting with children they don’t regularly talk with at school. Through bonding activities, children develop supportive relationships not only with different children but also with their teachers. At camp, children have the opportunity to learn about acceptance, caring and understanding. For many children, school camp is their first time away from family and home for a few nights. Parents are not there to remind their children to eat their vegetables, brush their teeth, or to have a shower. Therefore, this is a great opportunity for children to grow by learning to take care of themselves and to do things on their own. Most of them do rise to the challenge and learn to rely on themselves when they spend time away home. Should I go with my friends or should I do the activity I really want to do? Should I have sneak in my iPad / iPhone or similar? Should I stay up or go to bed? Supervising teachers are not able to hover over each child all the time, so at camp, children are responsible for making more of their own choices. During camp, children are exposed to authentic nature-based experiences. Hands-on activities in the outdoors stimulate all senses and facilitate learning. Children become more aware of the environment, develop outdoor skills and appreciation for nature. At school camp, children will be exposed to a range of activities they may not have tried before. When away from their parents, children are often more adventurous and willing to try new things. Finally, school camps provide children with the opportunity to work with a variety of adults, that will nurture experiential education, build intergenerational relationships and result in a different style of learning. Teacher involvement is, of course, vital to every successful camp, with the bonds between students and teachers strengthened away from the classroom. 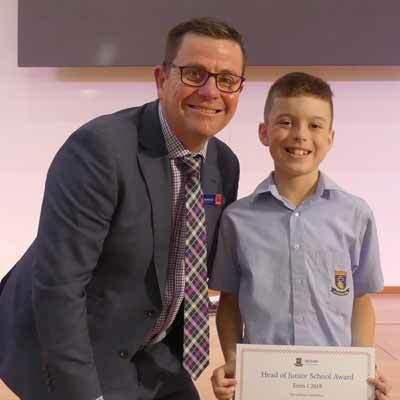 Our students have the opportunity to form relationships through first-hand experiences with trained, caring adult role models and experience a sense of achievement in a supervised, safe and positive environment as a result. 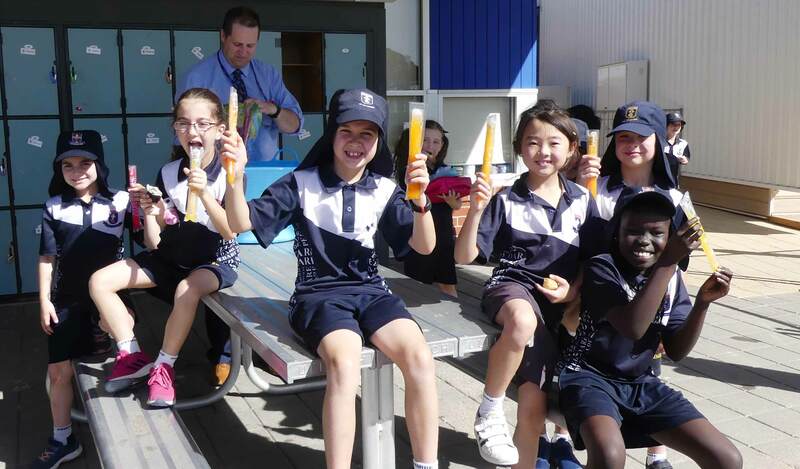 Please click here to see photos and reflections from our Year 5 students whilst on camp. The Parents and Friends Association have begun preparations for the annual Mother’s Day stall, to be held on Friday 10 May. Although it still seems a while away, due to school holidays coming soon, we are asking early for any donations to put towards the stall. A few ideas are Chocolates, Garden Products, Books, Gift Wear, Stationary, Plants or Beauty Products. Gifts will be $5, $10 and $15. Donations can be left in the blue tubs located outside each classroom. There will be more information in the first week of Term 2 giving you more details on where the stall will be and the procedures for the day. 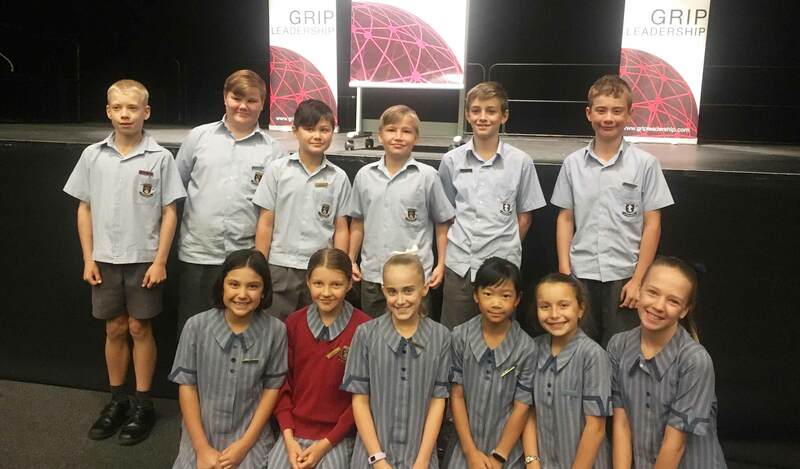 Thursday 21 March began with an early start for the Junior School leaders heading to the Adelaide Entertainment Centre to attend the GRIP Leadership Conference. GRIP stands for Generosity, Responsibility, Integrity and People which are all important aspects of being a great leader. The day was spent looking at the ‘People Pathway’ where students considered how they would develop themselves as leaders, how they could play a positive role within their leadership team, the ways in which they could make a difference in their school and beyond that into society. 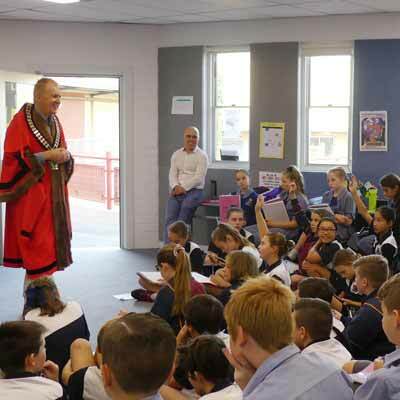 Many different schools attended, with leaders from Years 5, 6 and 7 being present. 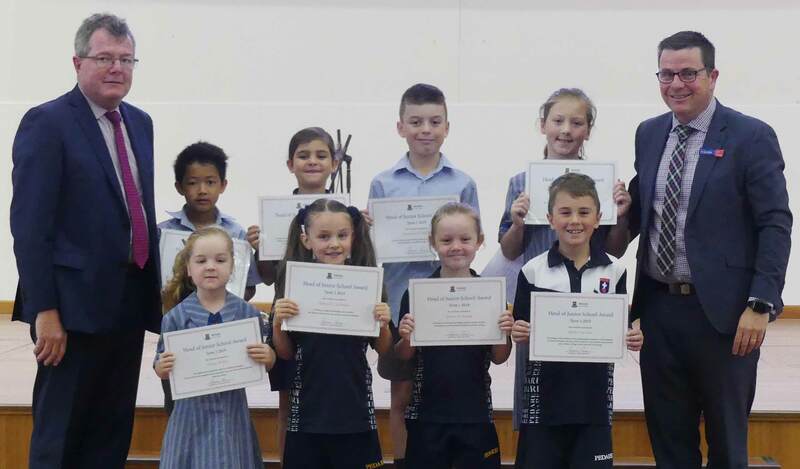 Our Junior School leaders were highly engaged throughout the day and involved themselves in reflections and conversations about good leadership. 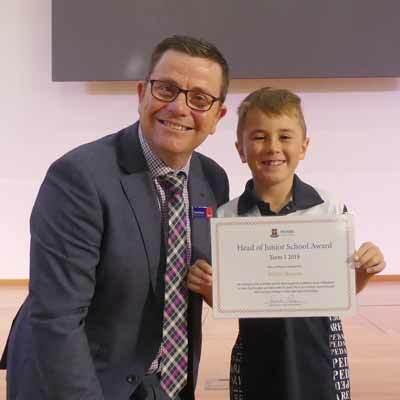 The conference was a wonderful platform for our Junior School leaders to help guide them on their leadership journey. Throughout the term, we have been exploring the PYP transdisciplinary theme of ‘How We Organise Ourselves’. Our central idea is that we are all connected within a community. Being One College on One Campus this year has provided the Receptions with a fantastic learning opportunity to explore roles and responsibilities within the wider Pedare community. 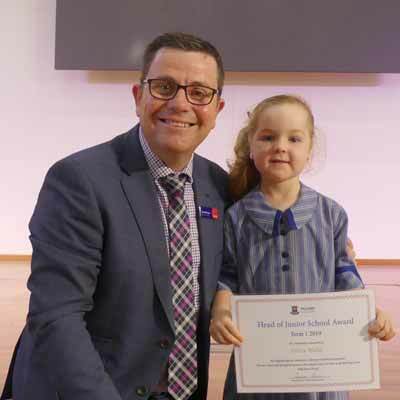 It has been a highlight of the Reception’s term and a wonderful start to the year. Thank you to all staff who have offered to assist us. The Year 2 students have truly engaged with the central idea: ‘My Choices Have an Impact’. They have explored this central idea by investigating the impact of money. 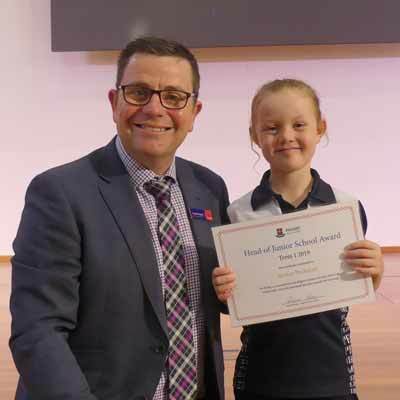 After reading the book “Beatrice’s Goat”, they too wanted to make a significant difference in someone’s life and hence the Zooper Dooper fundraising idea was born! The excitement has been tangible as they have prepared for this important event! We would like to thank the students and their families for their support in helping us to get this fundraising started. The money raised will be going towards supporting our Aussie farmers and also towards the purchase of goats for rural families overseas. In Week 11 the students will be following up their fundraising efforts with the sale of play dough, so please place your orders with your class teachers or contact the Year 2 teachers. On Wednesday 3 April, Year 5s excitedly boarded the buses to camp following some inspirational messages from Mr Pearce to set us on our way. Proudly, we needed no toilet stops on the way, but a few raced off the bus when we arrived at Douglas Scrub campsite! After a short time to eat our snacks, we were soon assembling our tents. Although we were bereft of mallets, the children used a plethora of sticks and rocks to knock in their pegs. With little wind forecast, our tents should stay rooted to the spot! We started making dinner while there was still daylight using sparkling clean trangias. Over half of the children had only ever made toast and 2-minute noodles in the past, so the challenge was on! We were given a demonstration on how to use the trangias. Lots of the children tried some of the vegetables on offer for the first time! After the trangias were finally cleaned, watched closely by the highly impressed camp leaders, we all sat around the fire pit and played games, much to the delight of everyone. Once the games were over, students brushed their teeth and got ready for bed. Some were soon settled, but one or two kept teachers awake a little too long. However, we all had some sleep at least, but the quality would be debatable! Overall, Year 5 Camp 2019 went very well. 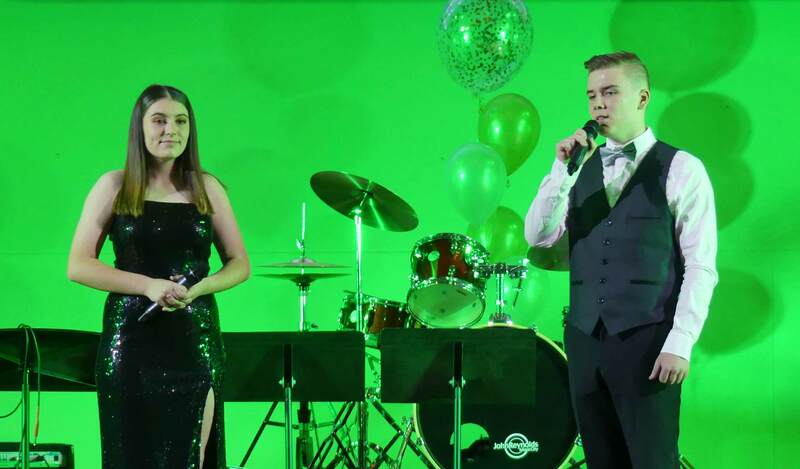 On Thursday 4 April, the annual College Cabaret was once again a spectacular event. 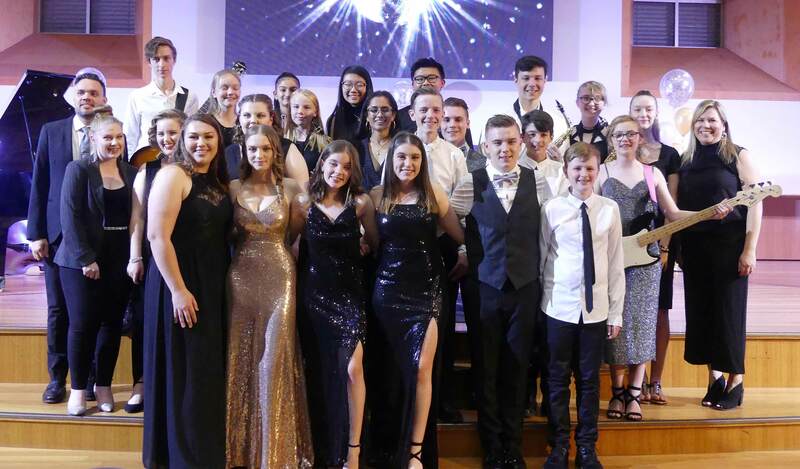 Pedare’s talented music students entertained family, friends and staff with wonderful performances, which included a fantastic array of singers and musicians. The Chapel came alive with glitter and magical lighting, which only enhanced the atmosphere of the evening. 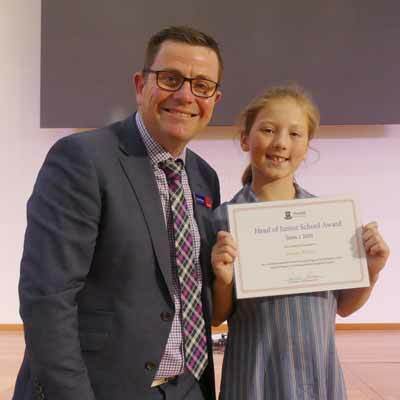 The Luminaire vocal ensemble and Middle & Senior School choir had the opportunity to be coached recently by Sally Cameron, Multi ARIA award winner, who mentored the students on the finer points of singing. 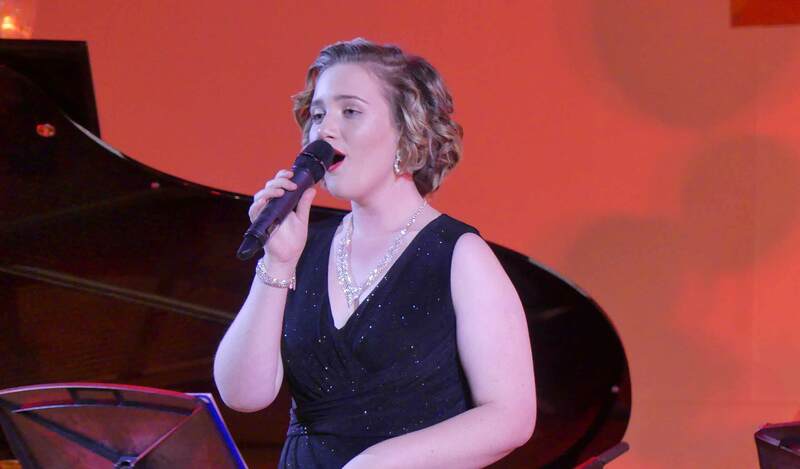 The Cabaret is a fundraiser for the up-coming Generations in Jazz. 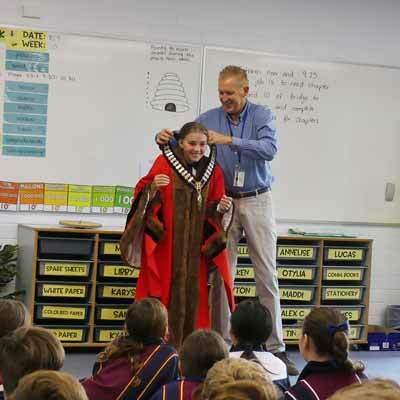 On Wednesday 3 April, Year 6s welcomed The Honorable Kevin Knight, Mayor of the City of Tea Tree Gully. Mr Knight spoke about his role in local council, the responsibilities of the elected members of council, and current projects being undertaken in the TTG area. 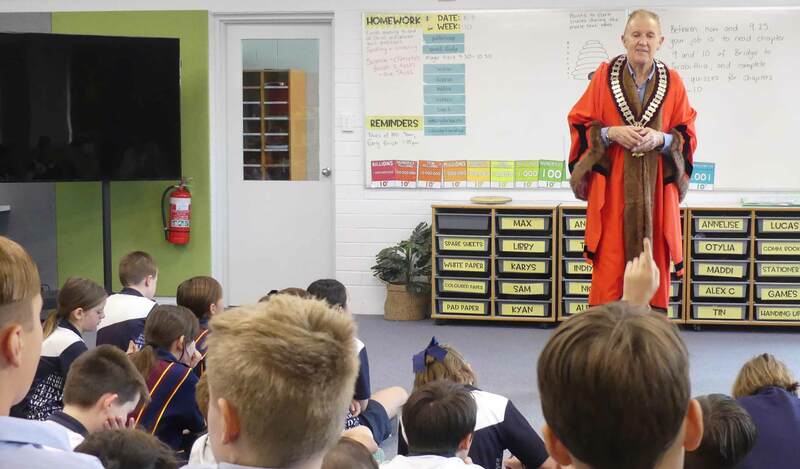 Students asked lots of probing questions, to gather information ready for their People Power collapsed curriculum day next week, during which the students will work in groups as a mock council; making decisions and undertaking the responsibilities of a local council area. 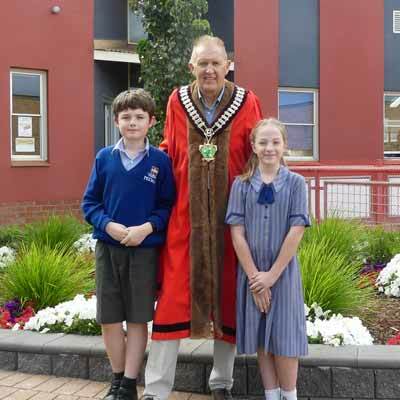 Mr Knight’s enthusiasm and passion for both his role as Mayor, and our beautiful local council area definitely rubbed off on many of the students! 6D are studying Global Warming in their IB Inquiry of Issue in Science related to ‘Our Restless Earth’. 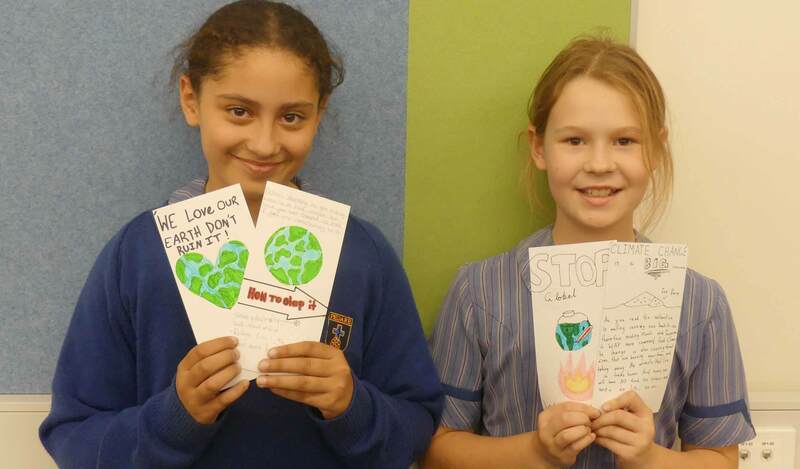 As an Action and Service Component of their classroom study, Marley and Jasmine have created ‘Global Warming’ flyers to promote the issues within the community. The students are planning to use these flyers to raise awareness about climate change and what people can do about it. The flyers will be distributed in the local area. Each flyer is different, for example – one focuses on the Ice Sheets melting and another on the demise of the rainforest. 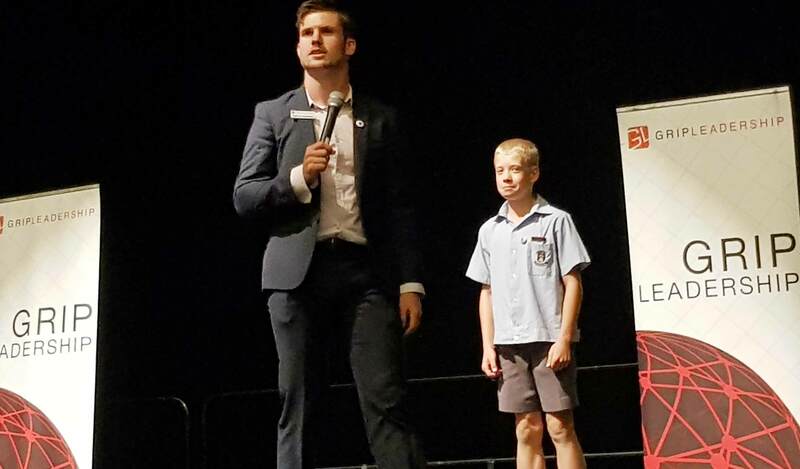 The students are very passionate about the world’s climate issues. 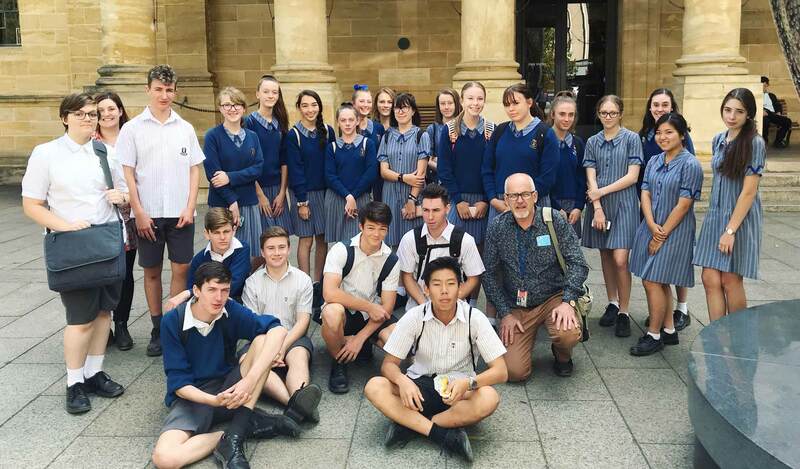 In Week 9 and 10, Visual Art and Media students from Year 9 to 12 have travelled to the city to view the Quilty exhibition at the Art Gallery of South Australia. Ben Quilty is one of Australia’s leading contemporary artists and known for his challenging and compassionate work that shines a light on social issues in society. Students also viewed ‘Ways of Seeing’ exhibition filled with a variety of new acquisitions to the gallery. From there we went to Light Square Gallery and viewed the SACE exhibition featuring high achieving 2018 art and design student work. Students were inspired by the myriad of work and folios on display. Further exploration of these artists and their techniques will continue to inform student learning in the classroom. 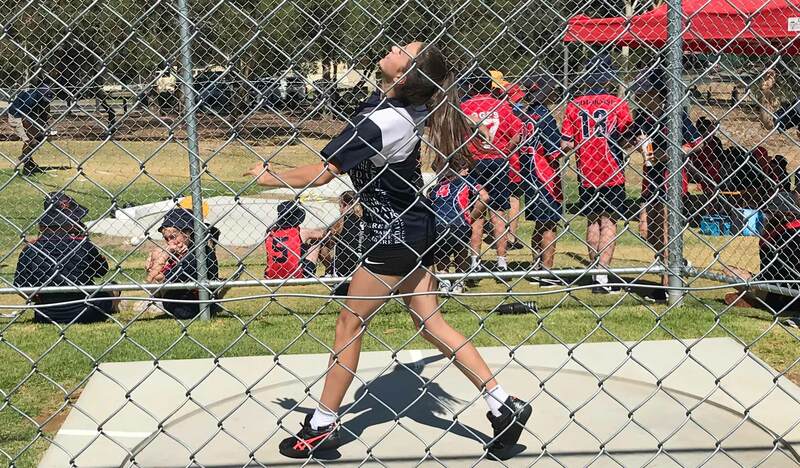 Congratulations to Madison Smith, Year 9, who has been selected to represent South Australia in the 17 and Under State School Girls Competition for Softball. Madi’s three preferred positions are; Pitcher, 2nd Base and Outfield. 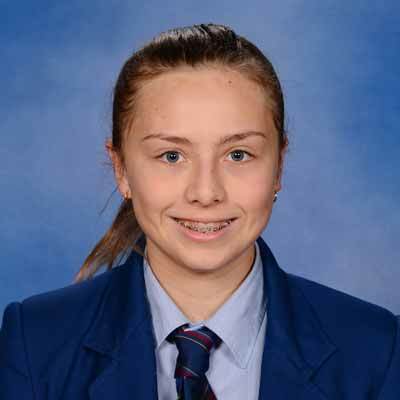 Madi and her team are travelling to Canberra in May this year for the National Competition and will enjoy a visit to the AIS (Australian Institute of Sport) midweek. We wish Madi good luck with her latest softball venture. 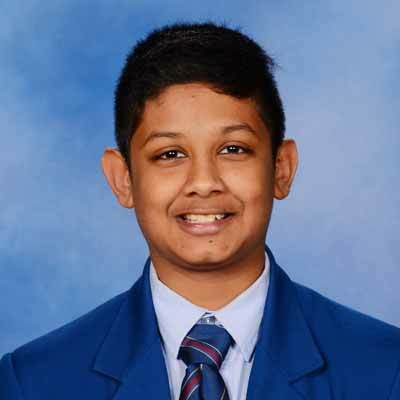 Congratulations to Siddharth Dhayanand, Year 9, who won runners up in NETA (North East Tennis Association) Summer competition 2018 Division 2 yellow Ball Grand Finals on 30 March 2019 at the Tea Tree Gully Tennis Club. Siddharth plays for the Para Hill Tennis Club. 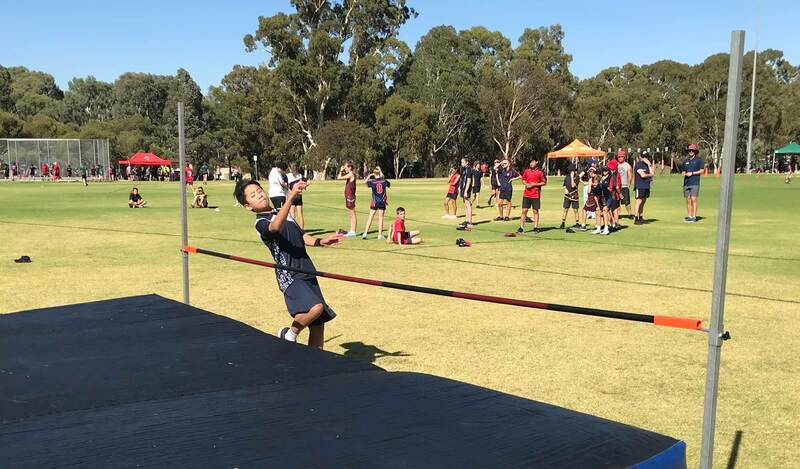 A group of 32 eager and well-prepared students from Pedare attended the TTG SAPSASA Athletics Carnival at Bulkana Oval on Wednesday March 20. The weather was perfect and allowed all the events to take place in great conditions. As a school we did brilliantly and won the Shield. Students are to be commended for their positive representation for the College on the day. Sport has all but wrapped up for Term 1, with some exciting finals matches being played across various competitions. 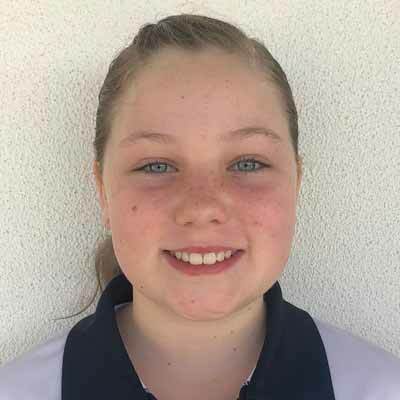 Two of Pedare’s Netball teams reached the Grand Final of their SADNA competition. The Primary team, coached by old scholar Kayla Gyles, capped off a sensational season by defeating Tea Tree Gully 7-5 in the decider. Well done to all the girls on a fantastic achievement. 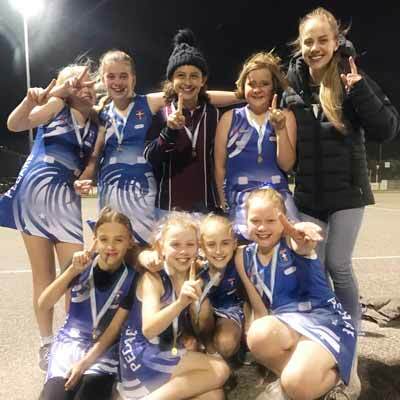 Our Intermediate team, coached by Shelley King, played off in their Grand Final in an exciting see-sawing match against Modbury. The girls unfortunately went down by 2 goals, however, were awarded the sportsmanship award for their division as voted by the umpires. 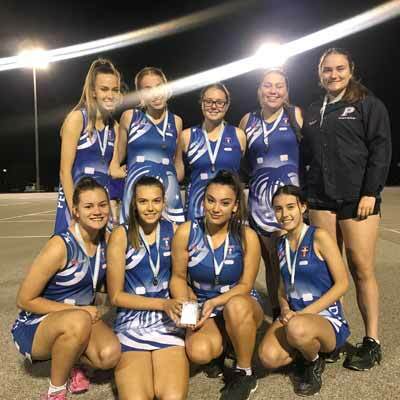 Congratulations to all of our Netball teams on their efforts in the Summer season. We look forward to more success in the Winter season with 9 teams competing across the College. The 8/9 Cricket team capped off a great term with victory against Norwood Morialta in a modified, rain-interrupted match. Some highlights included Dimple hitting consecutive fours Aayush finishing with 2/13. Thank you to Mr Jonathan DeConno for his work with this team and his passion for the game. Good luck to the Senior Girls Volleyball team and coach Mr Fennell who will play off in the Grand Final tomorrow in their competition against Mary Mackillop College. 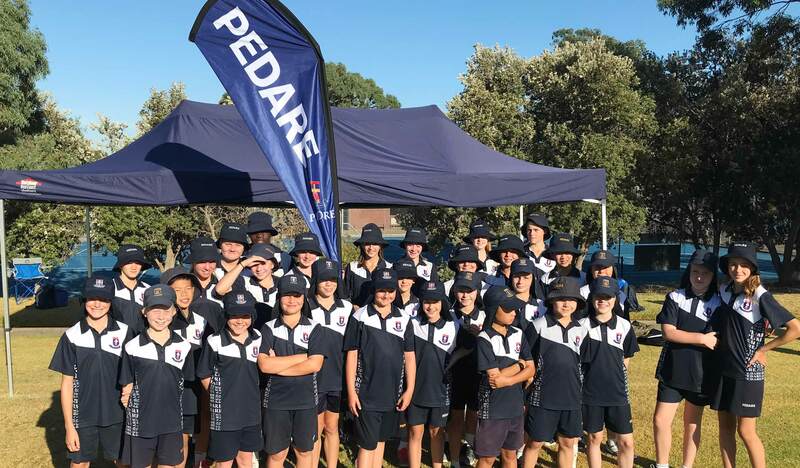 An exciting week ahead with Pedare athletes competing in the School Sports SA Track and Field Carnival on Wednesday. Good luck to all students as they look to win back to back titles. Please Note: The fire danger season dates for both Mount Lofty Ranges and Adelaide Metro Area have been extended to end at midnight on 12 May 2019 due to existing fuel loads, minimal fuel moisture content, rainfall history and longer-term weather forecasts. Burn offs are NOT to be conducted until the end of fire danger season.